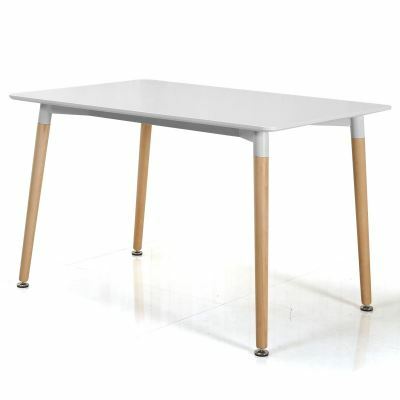 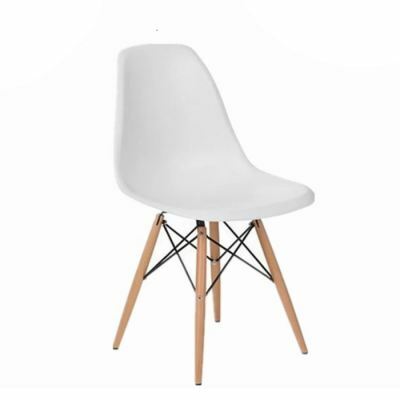 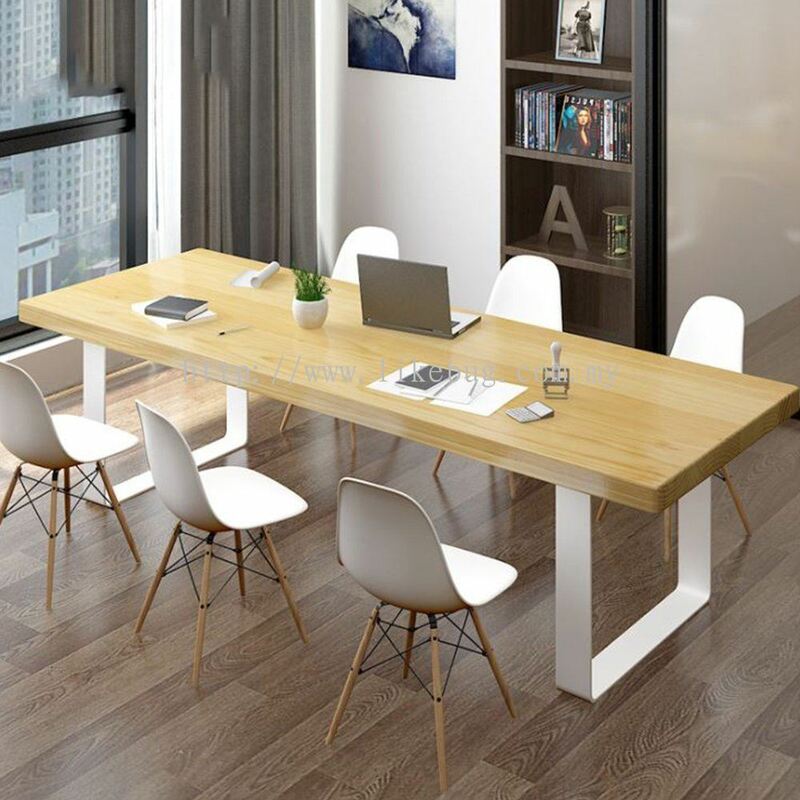 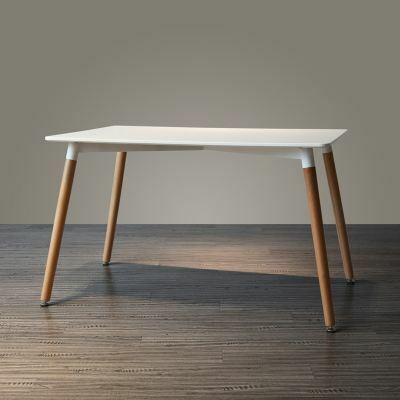 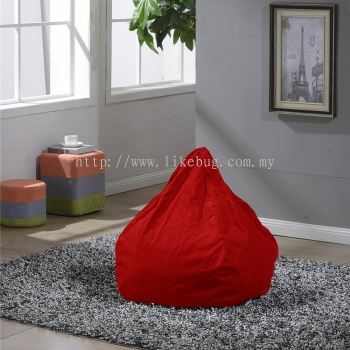 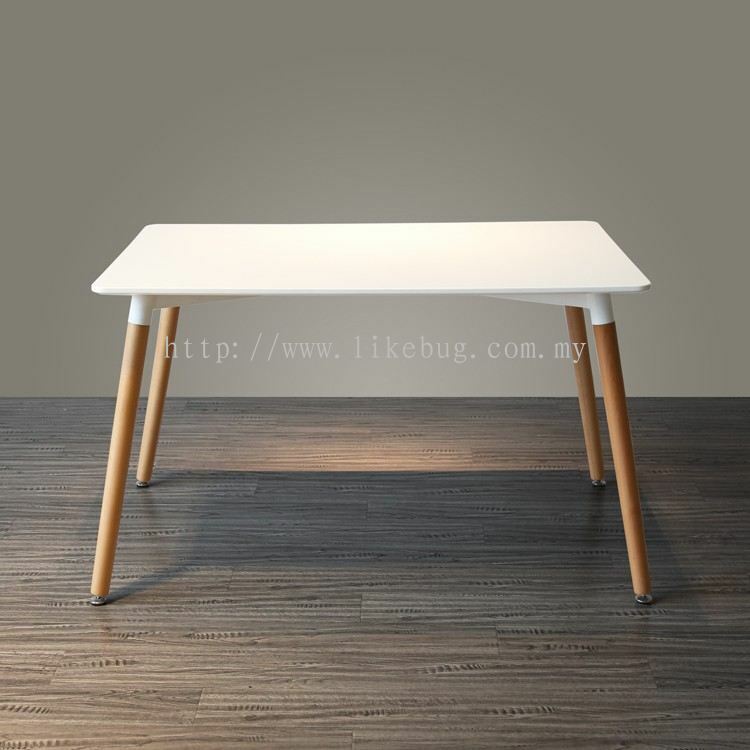 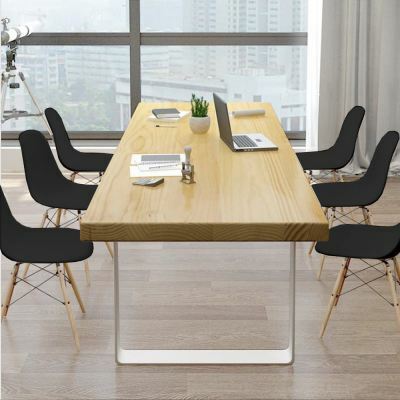 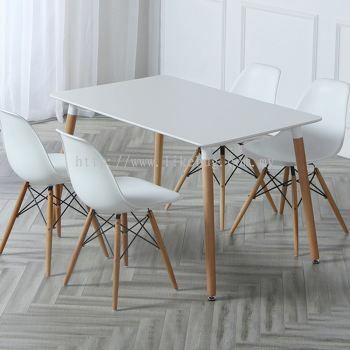 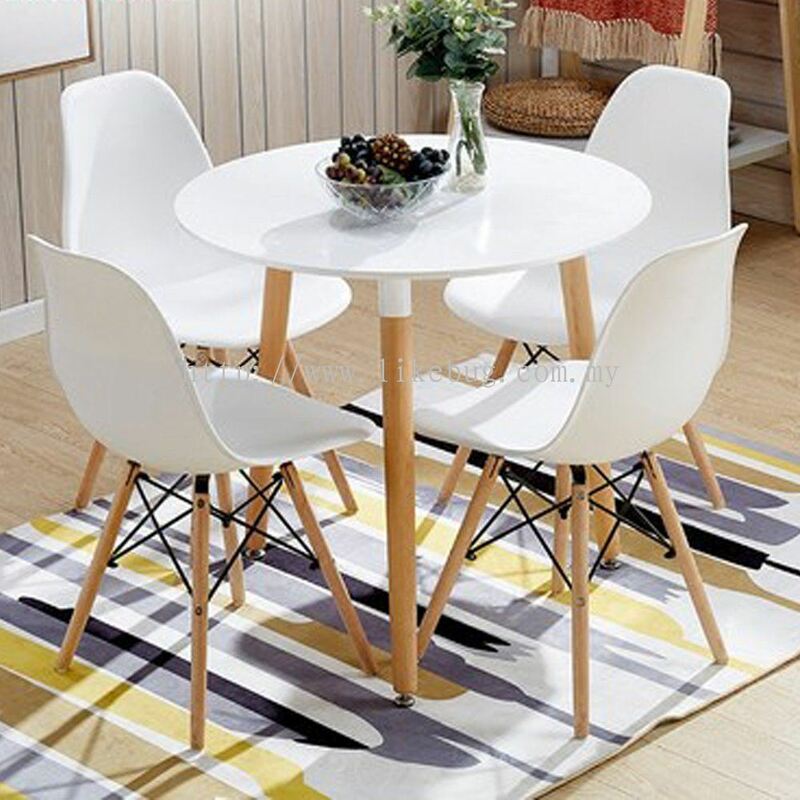 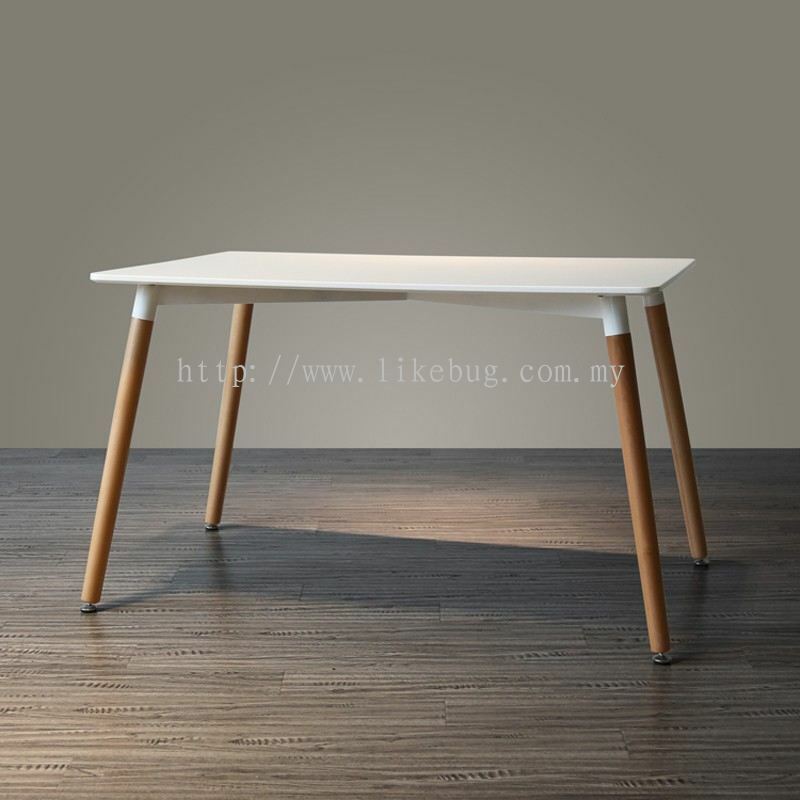 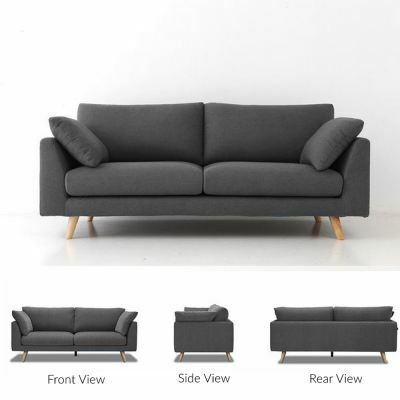 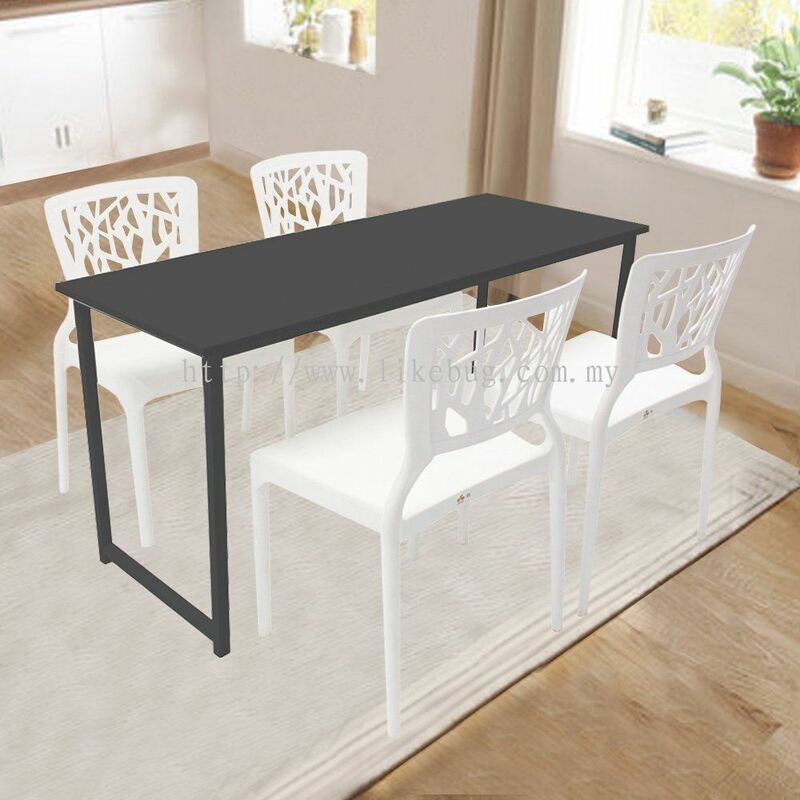 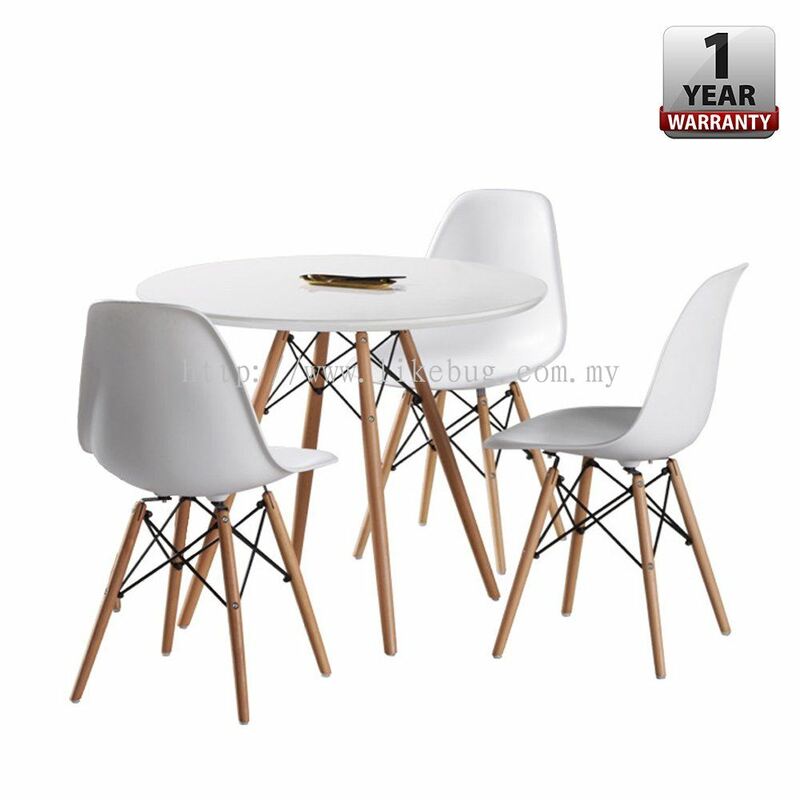 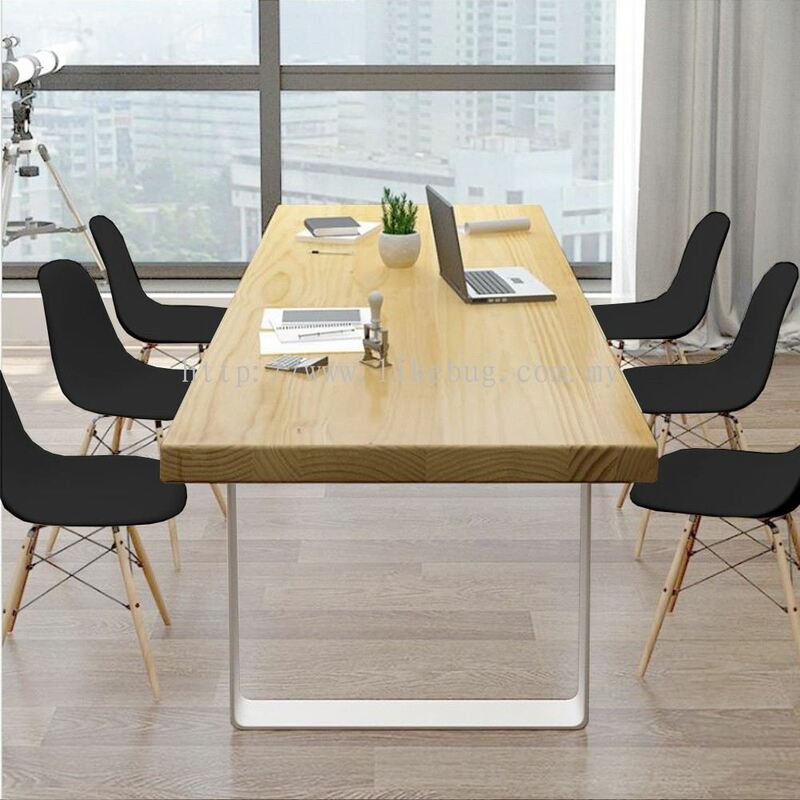 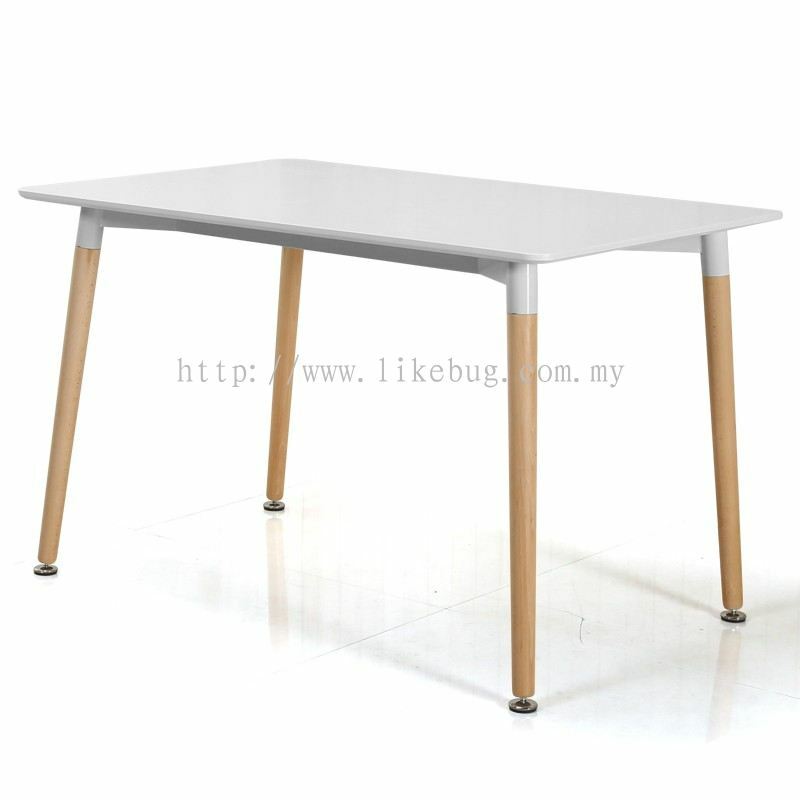 Like Bug Sdn Bhd - We supply a wide range of high quality online furniture for a reasonable price. 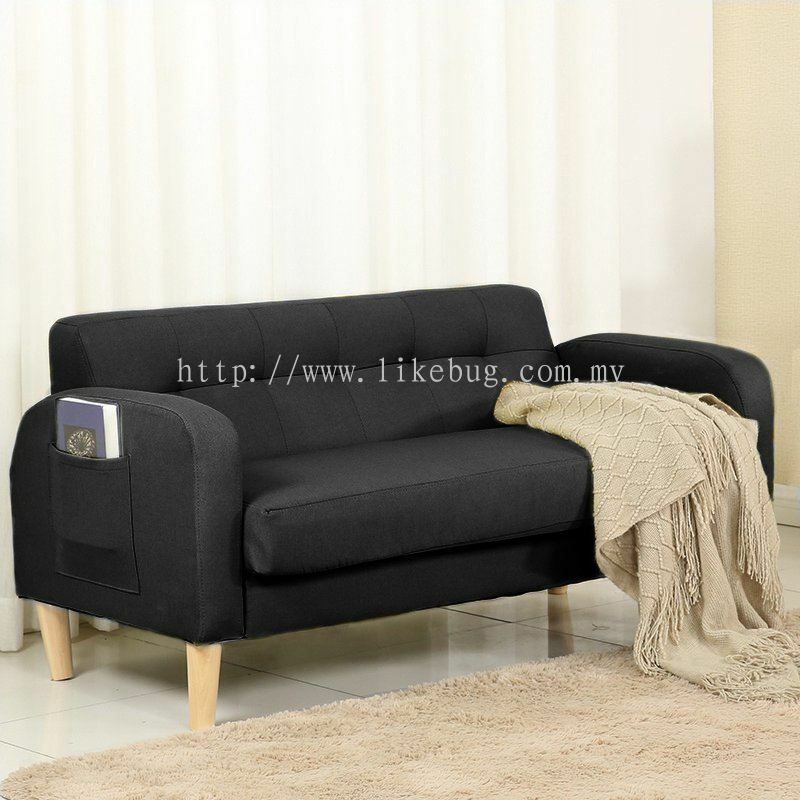 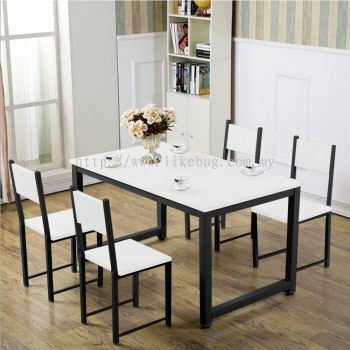 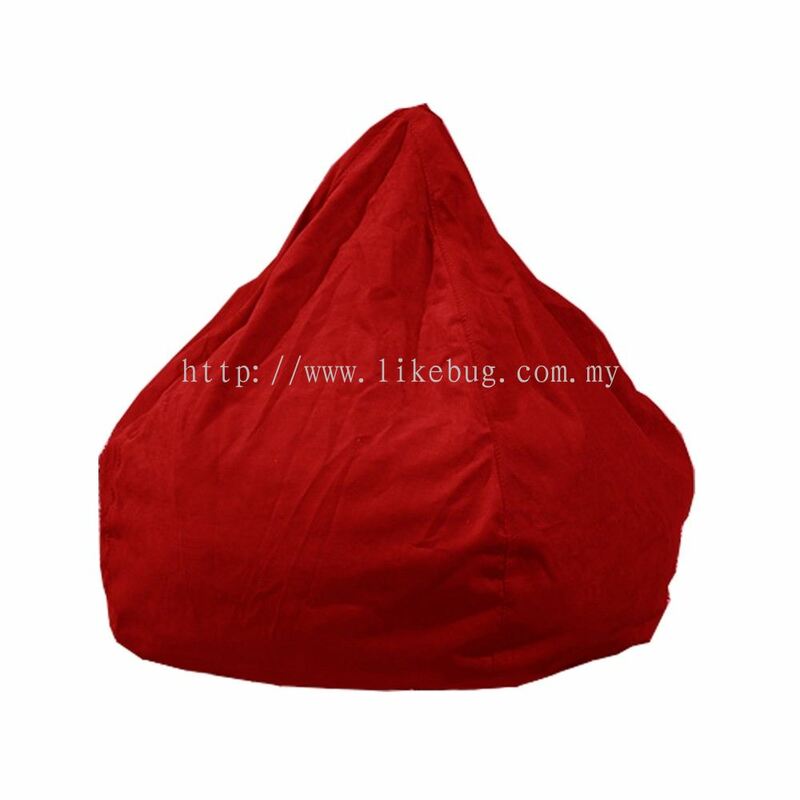 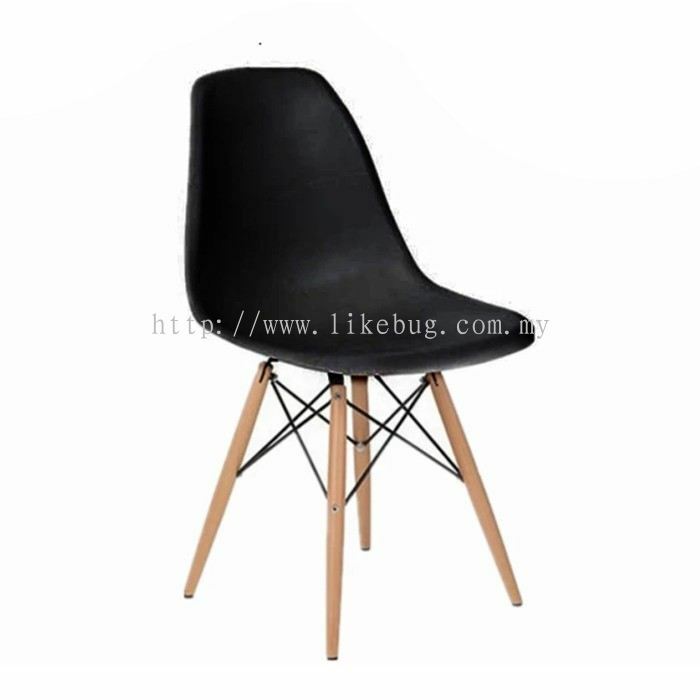 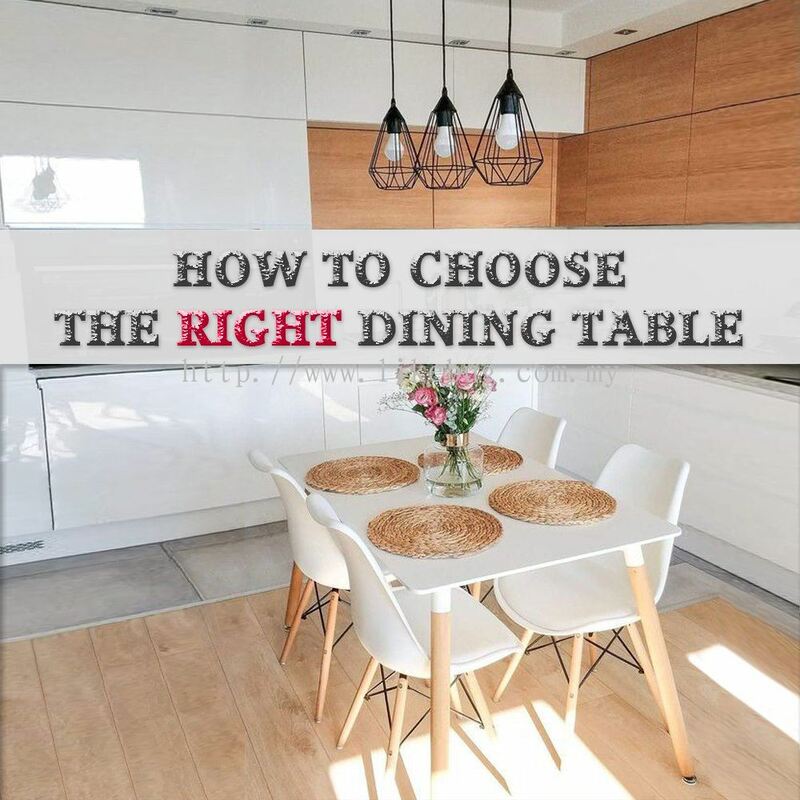 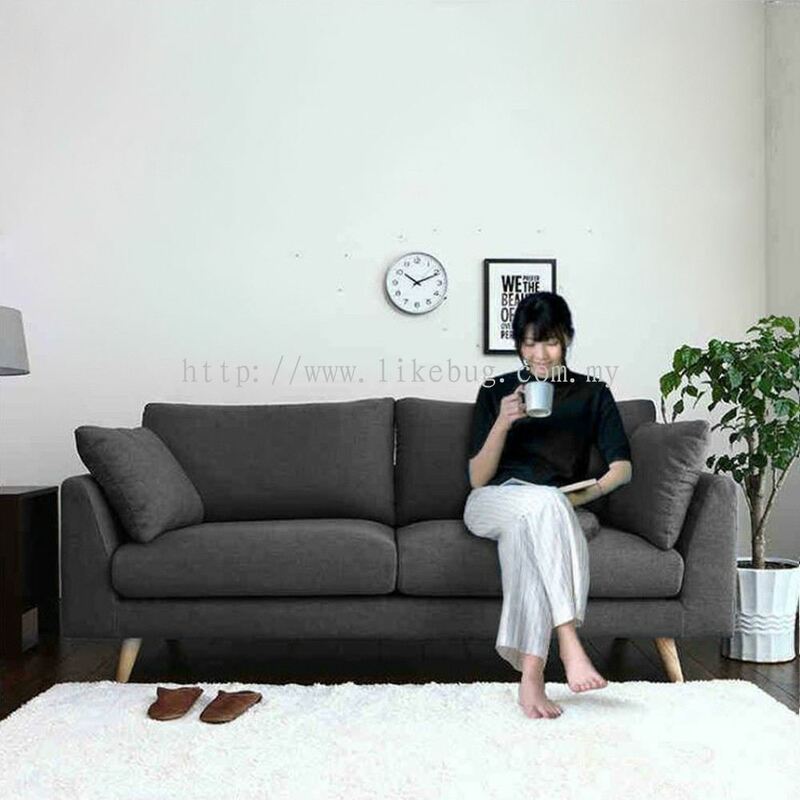 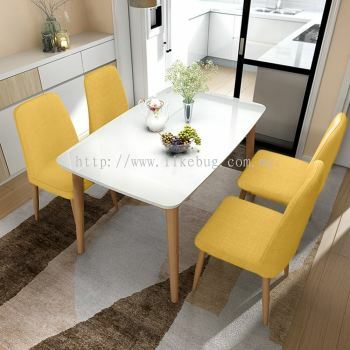 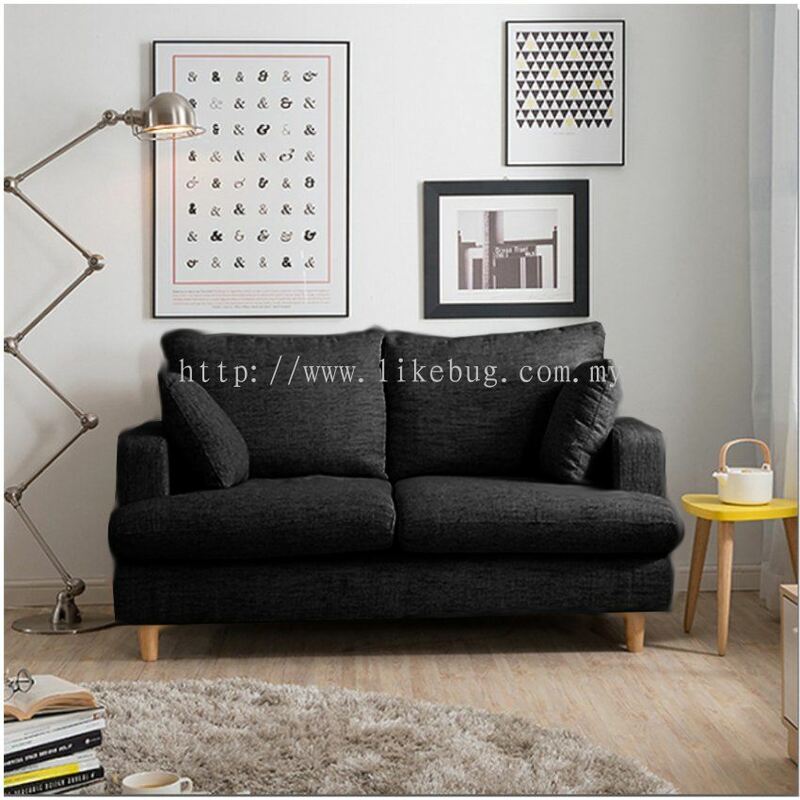 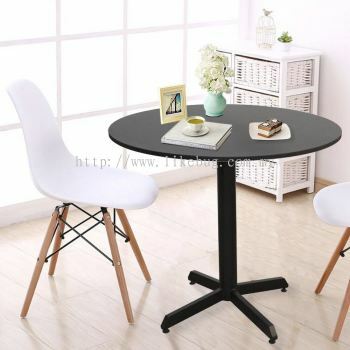 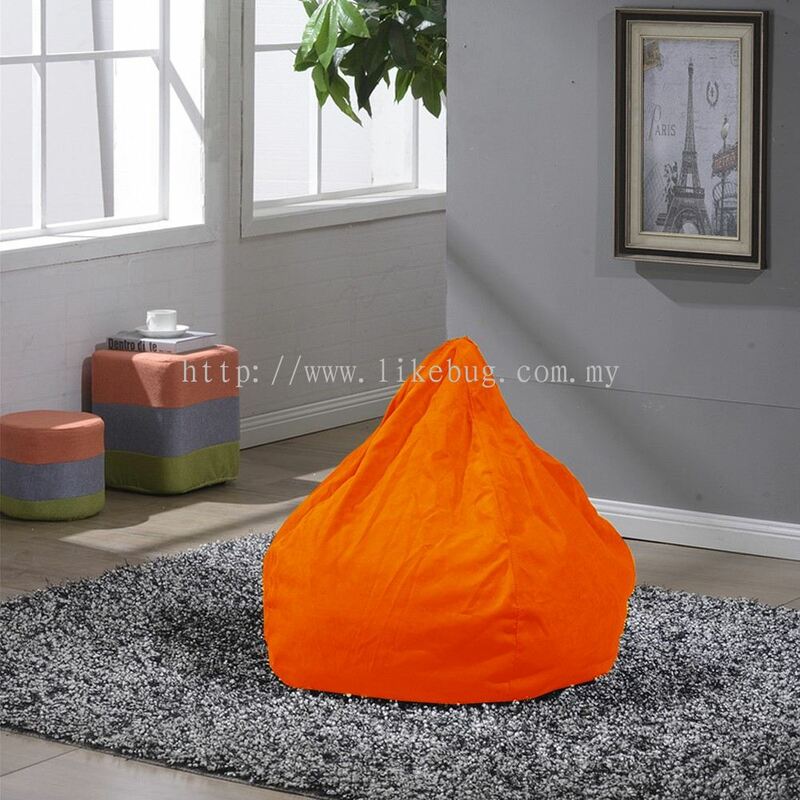 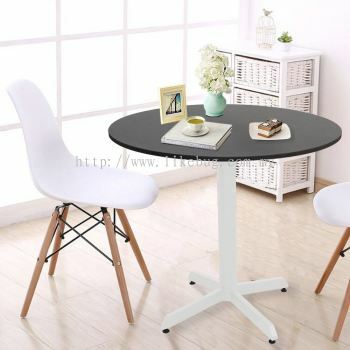 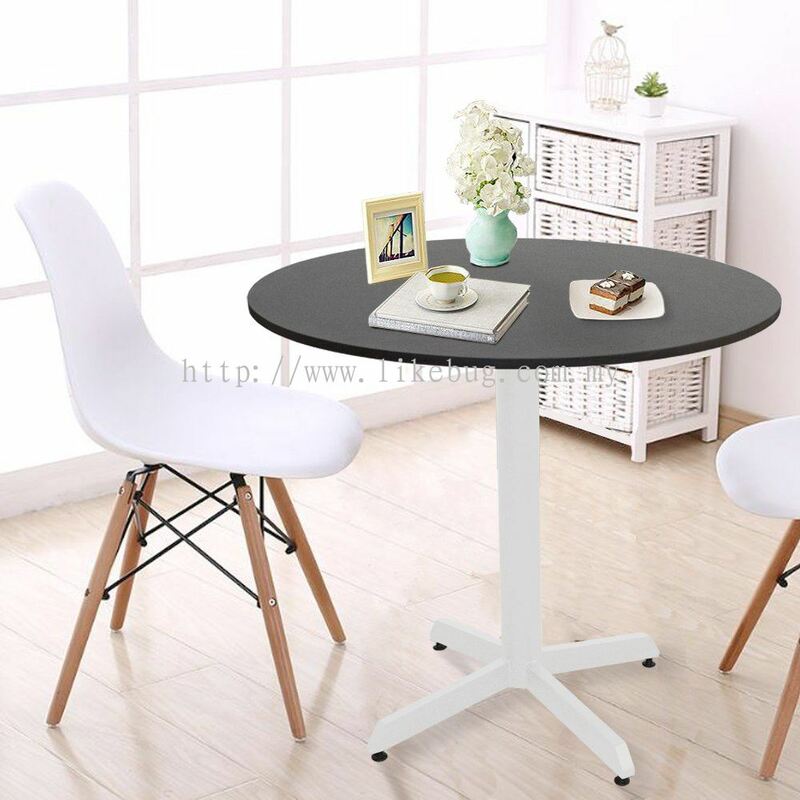 Like Bug Sdn Bhd is a well-known online furniture shop in Malaysia. 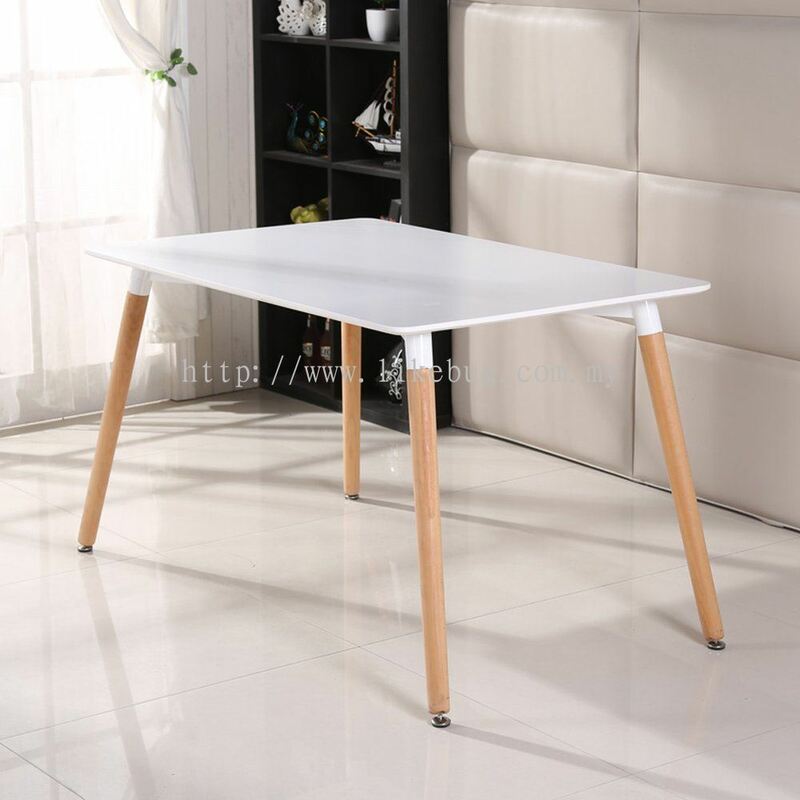 We supply bedroom furniture, home decoration product, kitchen furniture, office furniture, etc. 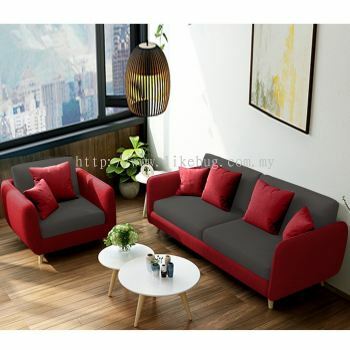 The company's aim is to provide lowest product prices to customers. 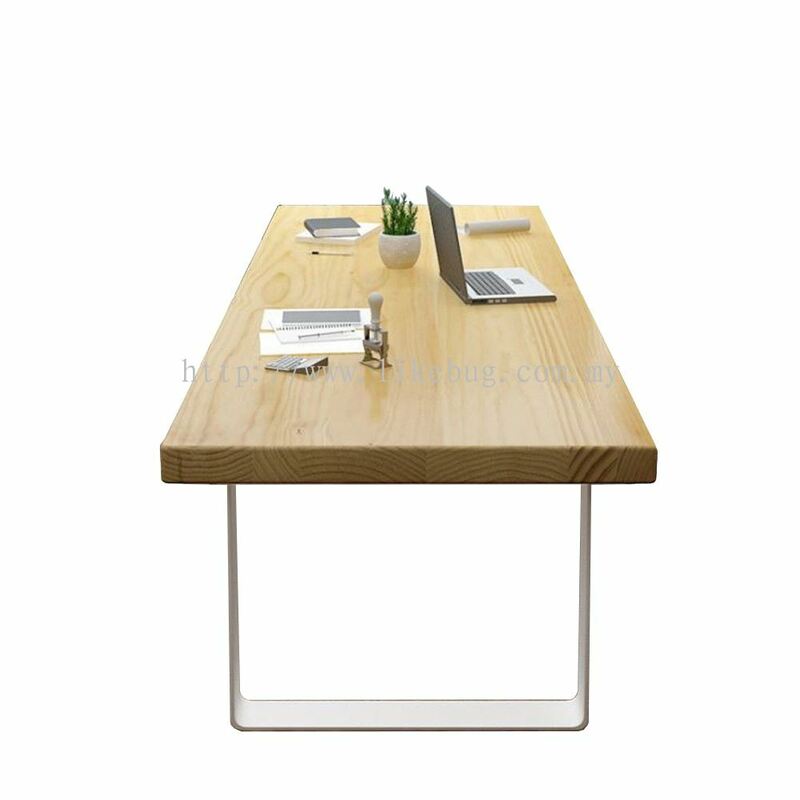 We offer the best quality of Home Furniture and Office Furnitures in the market online which you'll hardly find in the market! 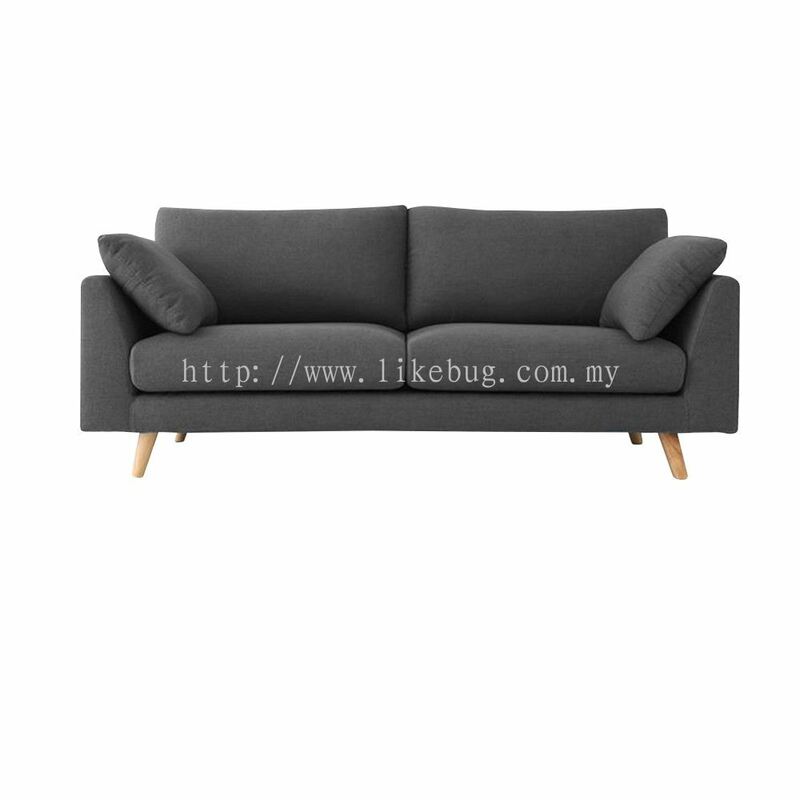 Like Bug Sdn Bhd added 1 Job Vacancy.